Sierra School Equipment Company, founded in 1957, is a family owned and operated company with a long history of providing our customers the highest quality products and services available. Over the years, we have worked closely with educational, financial, healthcare and religious institutions as well as a range of governmental organizations, corporations and private businesses. We listen closely to your needs so that we can provide the optimal products to suit your requests and budget. 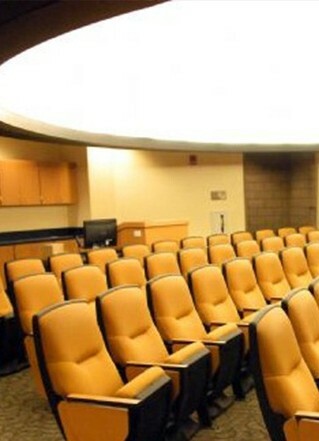 Whether you are seeking school furniture, office furniture or fixed seating for auditoriums or outdoor venues, Sierra School Equipment Company provides quality products and industry leading service. Whatever your requirements and needs may be, you can rest assured that our decades of hands on experience qualifies us to provide the furniture and equipment you need, each and every time.